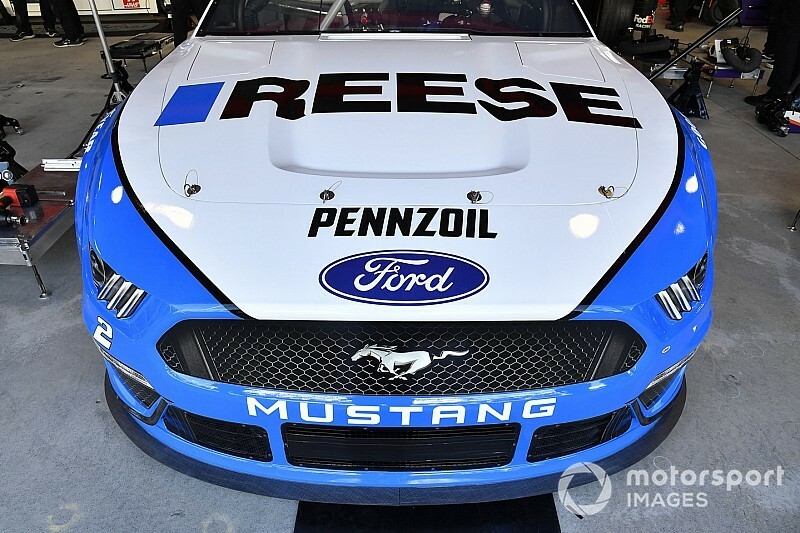 Penske, who runs multi-car teams in both the Monster Energy NASCAR Cup Series and NTT IndyCar Series, says the lessons learned by IndyCar in reducing its costs-per-car should be taken on board as NASCAR plans the extent of its new platform. 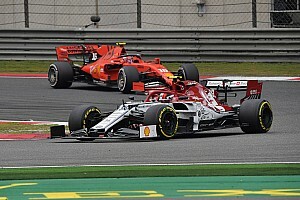 Both he and fellow IndyCar team chief Chip Ganassi are believed to have lobbied for similar cost reductions in NASCAR during recent meetings over the scope of the Gen-7 car. “You can run a team [in IndyCar] for $3-4million, depending what you’re paying your driver,” said Penske. 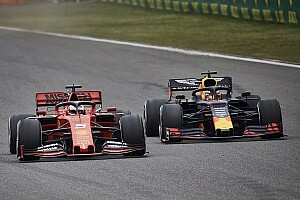 “The compact schedule, the fact we’re not spending the money and developing the cars like we are in NASCAR, where – with the changing rule packages – we’re building new cars every week. 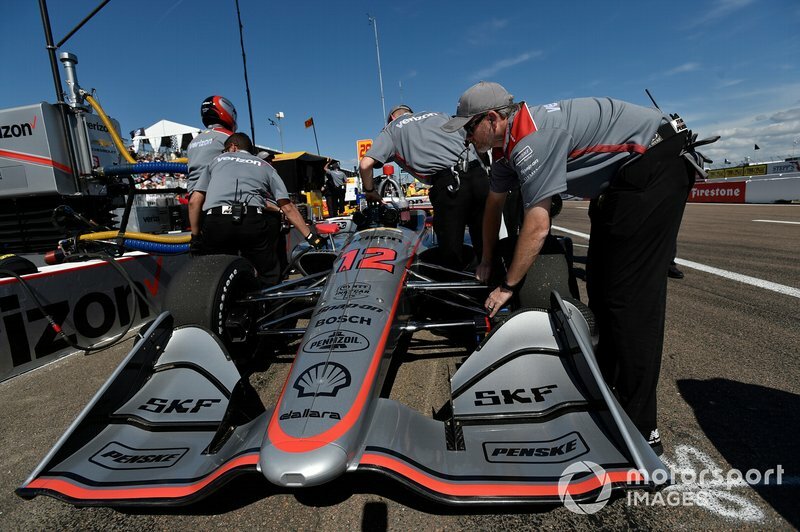 [In IndyCar] we can do a lot of little things to it, then it comes down to the driver and the strategy. 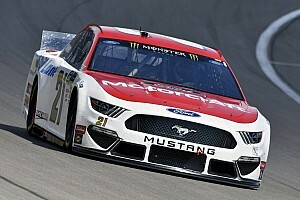 Team Penske’s president Tim Cindric clarified the cost difference between America’s leading stock car and open-wheel series at present. 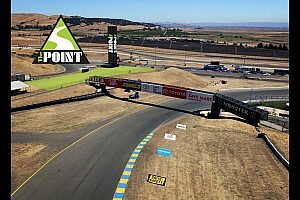 Cindric is not alone in American racing circles as citing the closure of the 2017 Cup-winning Furniture Row Racing team last year as a salutary reminder of the perils facing NASCAR teams at present. 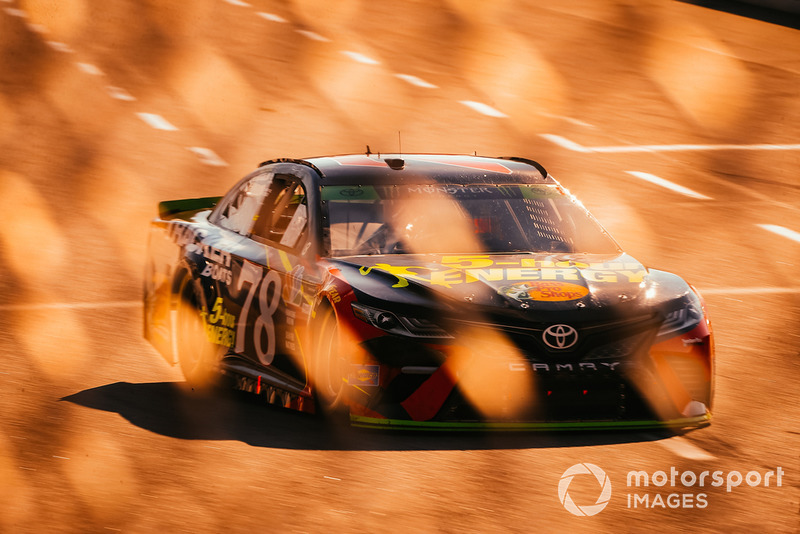 “What you saw with the #78 [Martin Truex’s championship-winning entry] is that you’re so much more fragile,” he added. “I don’t care who you are, if you have to get in your own pocket for $10million, that’s a lot.